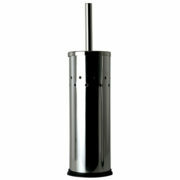 Decitex Aluminium Spray waterproof handle with an on-board reservoir with 500ml capacity and 3 jets for easy diffusion of water and chemicals. 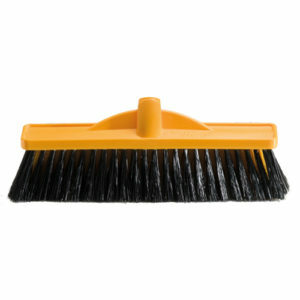 Recommended for use with Fluid Aluminium Flat Mop Heads and 400mmErgo Slider Flat Mop Head. 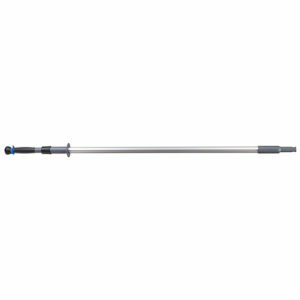 The 1.8m Telescopic Aluminium Pole is a lightweight aluminium two section pole with locking sleeve for added strength. 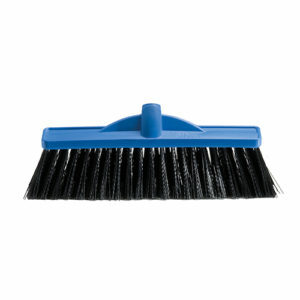 Perfect for high reach window cleaning, dusting, cobweb removal and wall washing. 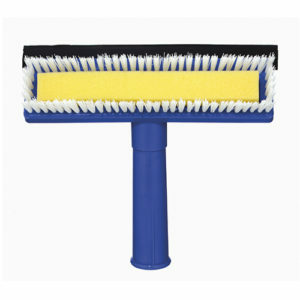 The 20cm Window Cleaner Head Only is a sponge, bristles and blade in one that washes, scrubs and squeegees surfaces dry. 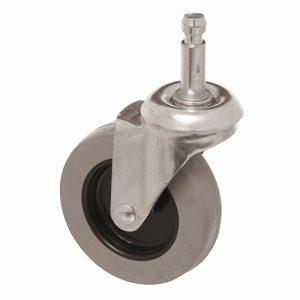 The 3" Front Castor Wheel is to be used with the Oates Janitors Cart and the Oates Scissor Trolley. 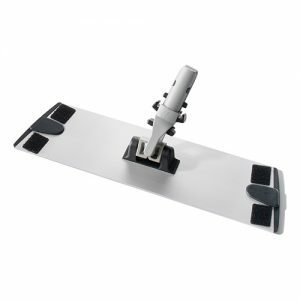 It's sturdy construction ensures smooth gliding and easy manoevrability. 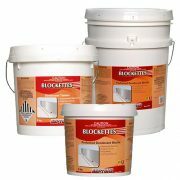 Ideal for use on tiles and grout. 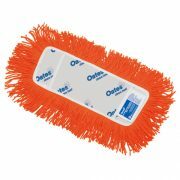 Decitex Aluminium Flat Mop Head ideal for wet or dry use with an angled head to get into corners and along skirting boards. Industrial quality and strength complete with hook fastner tab for strong and easy connection to pads. 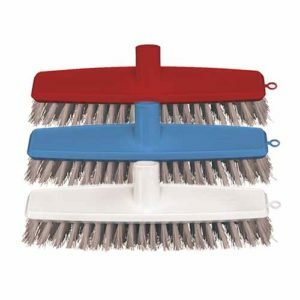 Floormaster Dust Control Modacrylic Mop Refill with highly resilent and durable fibres that capture dust, dirt and lint, for use with Oates 350mm Modacrylic and Dust Control Mops. Ideal for pathways and workshop floors. 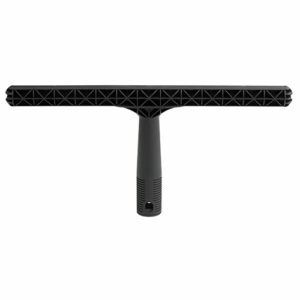 The 35cm Fixed T-Bar Window Washer is made from a durable plastic frame making this ideal for use on windows, mirrors, walls and ceilings when used with microfibre sleeve. 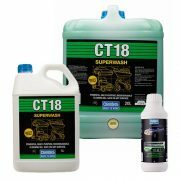 It includes water holding cavities for efficient cleaning of large surfaces. 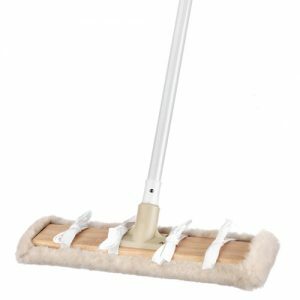 Pure lambswool applicator which is gentle on surfaces ideal for floor polishing purposes, with a 380mm sturdy wooden base, complete with a 22mm powder coated steel handle. 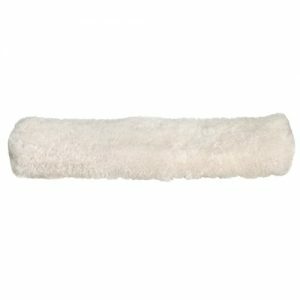 Pure lambswool applicator which is gentle on surfaces ideal for floor polishing purposes. 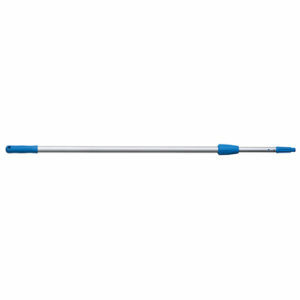 For use with 380mm Wool Applicator (SM-053).